For all of life's most important occasions, Julie's makes you the center of attention. Our gourmet chefs combine fresh local ingredients for a great first impression. So, what are you waiting for? 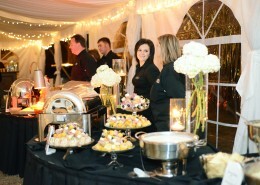 Flavor your next event with the taste of Texarkana. Our professionally trained staff provides everything you need to have your dream wedding. And our coordination services assure that every detail is carefully planned and carried out to perfection. 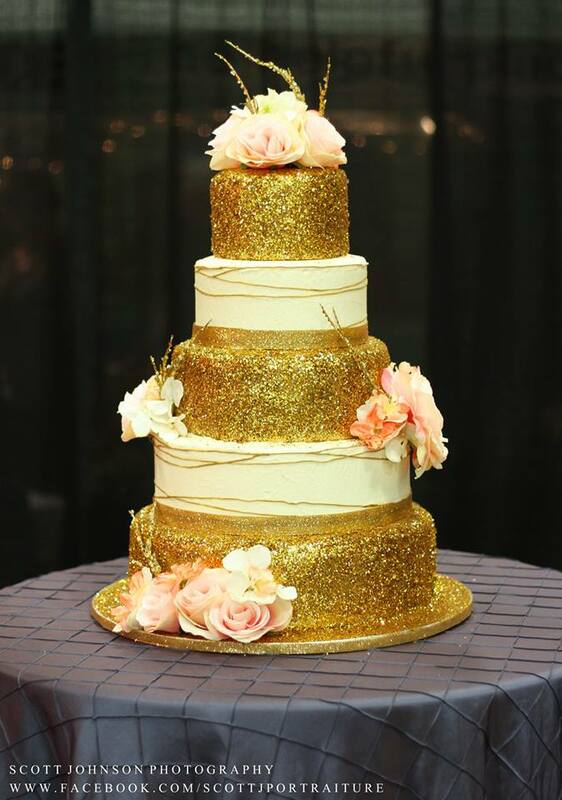 Recognized for setting Texarkana's wedding standard, Julie's has developed wedding catering into an art form. Our event manager will create a unique celebration that reflects your vision. Comprehensive event planning is the cornerstone of the partnership we create with you to make your wedding wishes come true. We guide you through every aspect of planning from creating spectacular menus and designing your custom cakes to event logistics. We’re with you every step of the way to assist you in assembling a qualified team of industry professionals in floral design, music and photography, ensuring the success of your event from beginning to end. 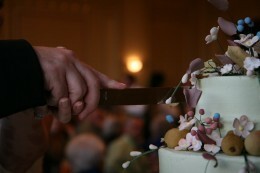 Wedding cakes are the custom, edible centerpiece to your wedding. Each Julie’s cake is custom made. No two are the same. Our cakes, fillings and frostings are all made in-house specifically for each celebration by our expert bakery professionals. Because for your wedding, only Texarkana's best will do. Julie's staff of award-winning chefs prepare each item with focused care and attention to detail using only the best seasonal ingredients. 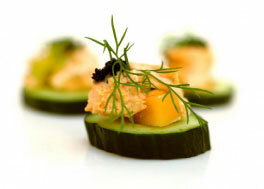 Our menus range from light appetizers and small plates to elegant dinner buffets and formal plated events. Let our event manager plan your custom reception, enhancing the event while keeping you front and center for your once-in-a-lifetime moment.